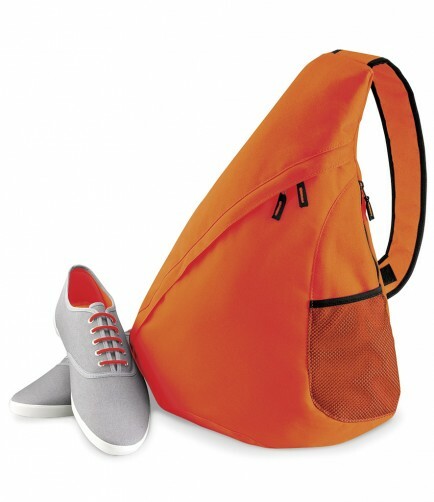 A fashionable mono-strap style backpack in many colours. The BagBase BG211 Universal Monostrap in 600D polyester fabric. 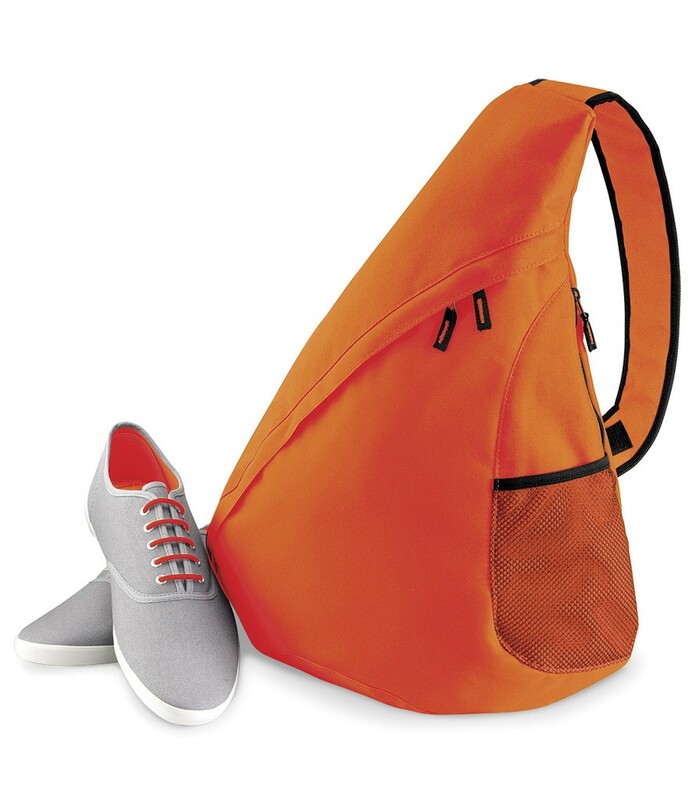 Features a contemporary single strap style, mesh phone pocket on strap, side mesh bottle holder zipped side pocket. The BagBase BG211 Universal Monostrap has a capacity of 12 litres.